At INSITE, we are focused on case erecting and sealing equipment. We are passionate about leveraging technology wherever possible to make our machines simpler and smarter. Our mission is to continually put you at the center of our business because we understand that our success depends on your success. Researching potential vendors? 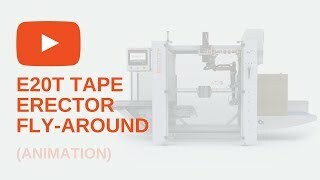 Buying new packaging equipment? Operating a machine? No worries, we’ve worked hard to make it all feel easy. It’s possible when you have over 50 years of experience delivering innovative packaging equipment to customers like you. We think “industry-leading” should be included in the price of the machine, not added to it. We’re passionate about packaging equipment and customer experiences that deliver industry-leading functionality, efficiency and reliability. That’s how we measure value. We’ve been in the secondary packaging equipment industry a long time. You have responded to the changing needs of retailers, wholesalers and consumers. As you’ve committed to delivering value to them, we are committed to supporting your efforts through thoughtful machine design and genuine customer focus. INSITE is a continuation of that commitment. INSITE’s case formers and case sealers have been designed by some of the industry’s best engineers and product specialists to respect vital resources: your time, your budget and, of course, your operators’ safety. We do this by packing our packaging equipment with features and benefits we know you’ll appreciate. INSITE case erectors elegantly apply technology to enable next-level simplicity and reliability. Looking for effortless set-ups, quick and trouble-free changeovers, consistently square cases, fewer wear parts and less maintenance? INSITE’s case formers have all that and more thanks to our innovative use of robotics and elementary operator controls. INSITE case sealers combine a smart, flexible machine design with proven technologies for a quick and clean top-seal—every time. These machines are safe, simple, accessible, and packed with functionality. That’s premium performance, priced for premium value. 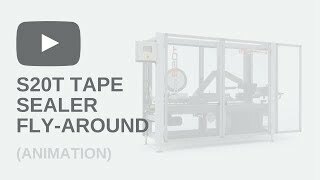 Check out our videos and animations to see for yourself what INSITE's packaging equipment is all about. INSITE is passionate about providing all the assets your company needs to capitalize on packaging automation. 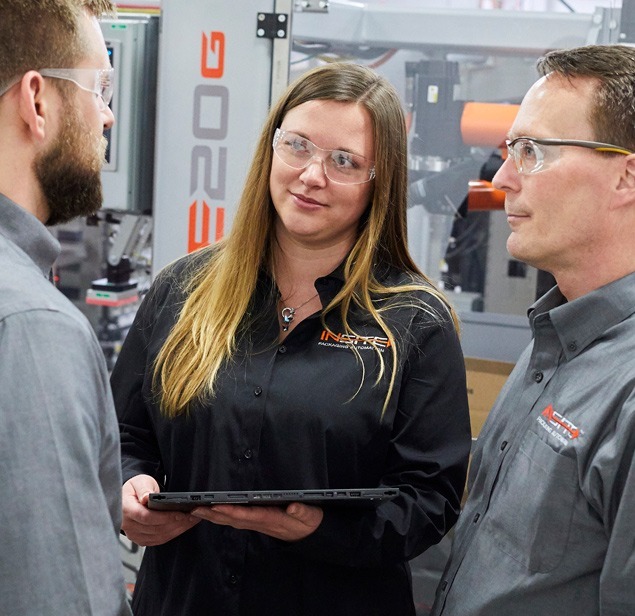 From machine manuals and FAQs to Quick Start guides and case-speed matrices, we offer a range of resources to help you quickly understand and utilize your automated packaging systems. We’re here when you have a question, concern or challenge. 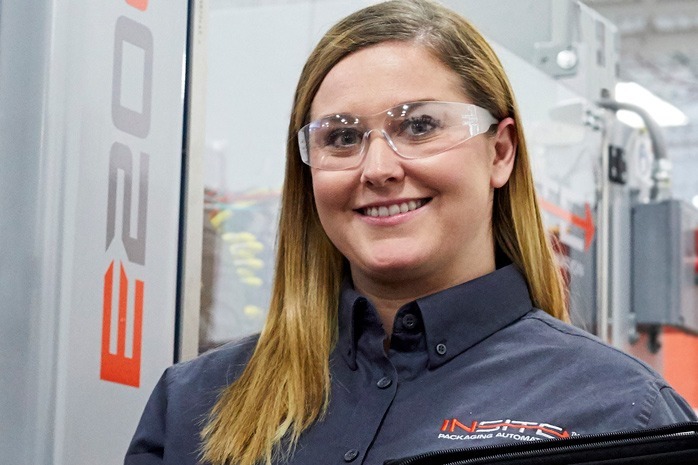 Our 24/7 support line connects you to a Service Advisor or Technician with an excellent grasp of packaging technology and INSITE’s automated packaging solutions. Have a question that’s a little less urgent? Drop us an e-mail and we’ll jump on that, too. 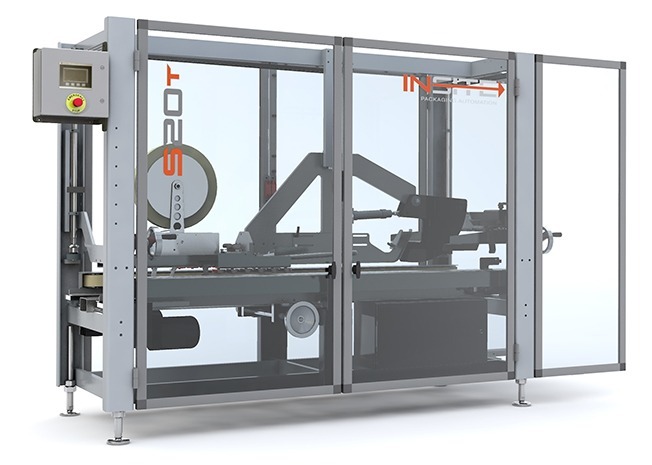 Packaging automation has a lot going on and at INSITE we want to put you right in the middle of that action. 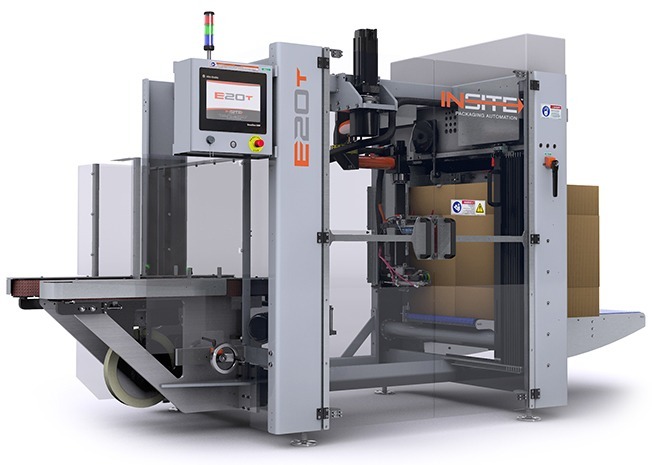 Check out our blog for more information about automated packaging, recent industry developments, exciting events and more. Choosing a Case Erector? Here’s the First of Five Steps.